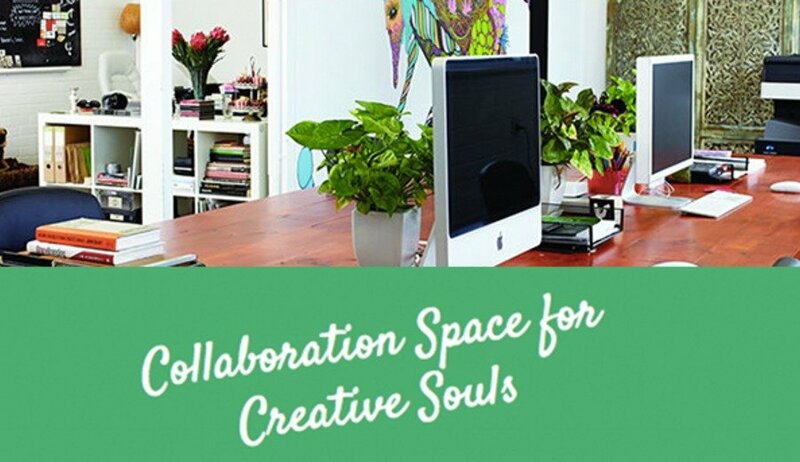 The Creative Arts House is a co-working space for Perth dwellers looking for a place to work, create, learn and knowledge share. The space is designed for freelancers, entrepreneurs and independents from any walk of life to enjoy their freedom and independence whilst also having access to a strong network and collective force. There are a number of desks available that can be hired on an hourly, daily, weekly or permanent basis that give co-workers access to a range of features including WIFI, meeting spaces, kitchen amenities and even a pug called Scarlett! We also are advocates of Society 3.0 and have injected a Serendipity Machine into the heart of our space! Find out more here.